Excellent acoustic properties for sound deadening. Excellent non slump properties when using overhead. Sealing and filling gaps in fire rated partition walls and structures. 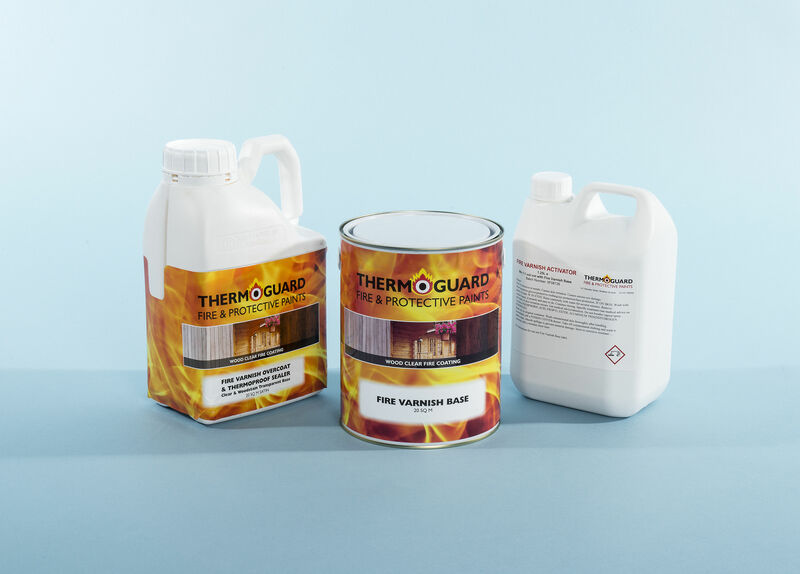 Sealing glass in timber and aluminum in fire rated glazing applications. Sealing around gaps and service trunkings in fire rated walls. Ensure a minimum joint depth of 6mm , in deep joints use a mineral wool fibre backing material. To achive a correct bond smooth down the sealent using wetted instrument. Joint size 6 x 6 mm - 10.55 lm. Joint Size 5 x 10 mm - 7.60 lm. Joint size 10 x 15 mm - 2.52 lm. 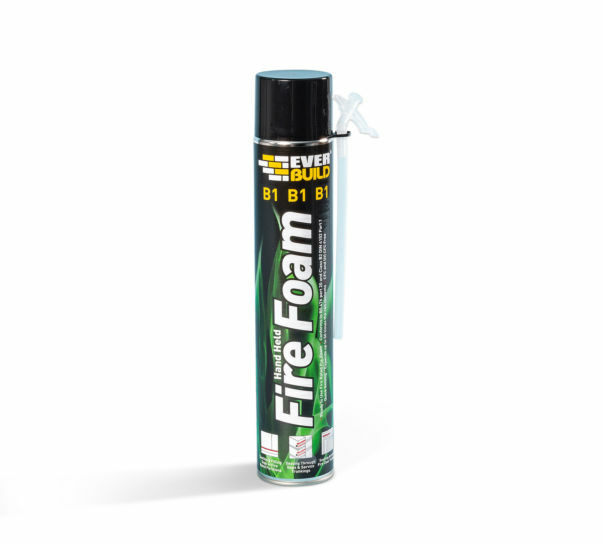 EVERBUILD FIREFOAM B1 is a fast setting one part polyurethane foam with fire resistance properties. The foam is dispatched via a plastic nozzle attached to the cannister. 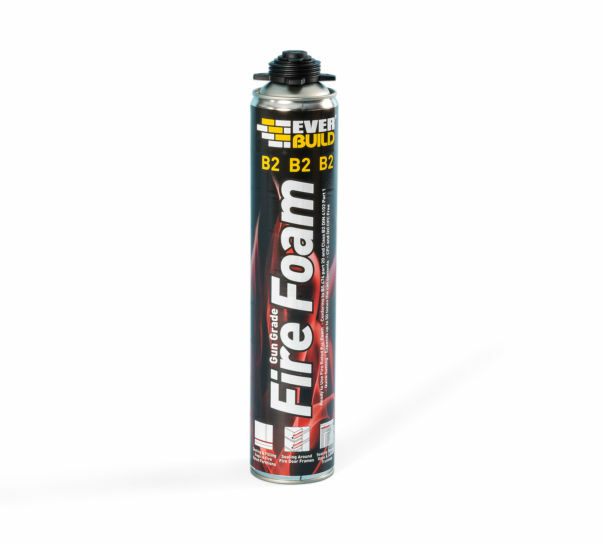 EVERBUILD FIREFOAM B2 is a quick setting fire rated one part polyurethane foam designed for application by any standard foam applicator gun. 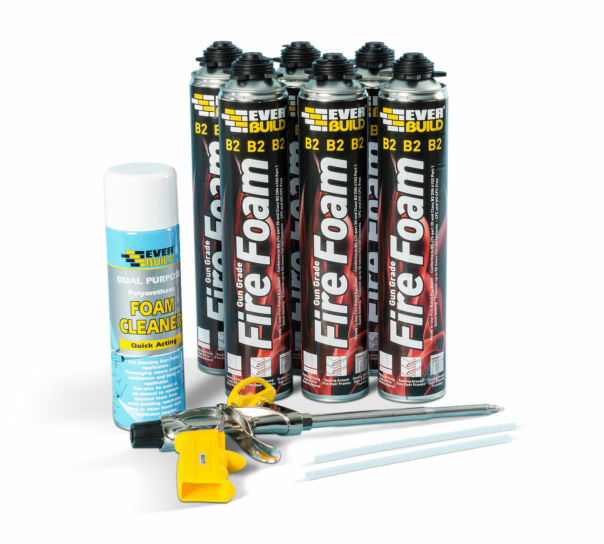 EVERBUILD FIREFOAM B2 Gun Kit is a rapid setting fire rated one part polyurethane foam that comes complete with applicator gun and gun cleaner.